Haskayne is a small village established around the Leeds & Liverpool Canal on the outskirts of Ormskirk in west Lancashire. The site allows customers to explore the nearby coastal areas of Southport and Formby, as well as enjoy the beautiful rolling hills and open countryside. 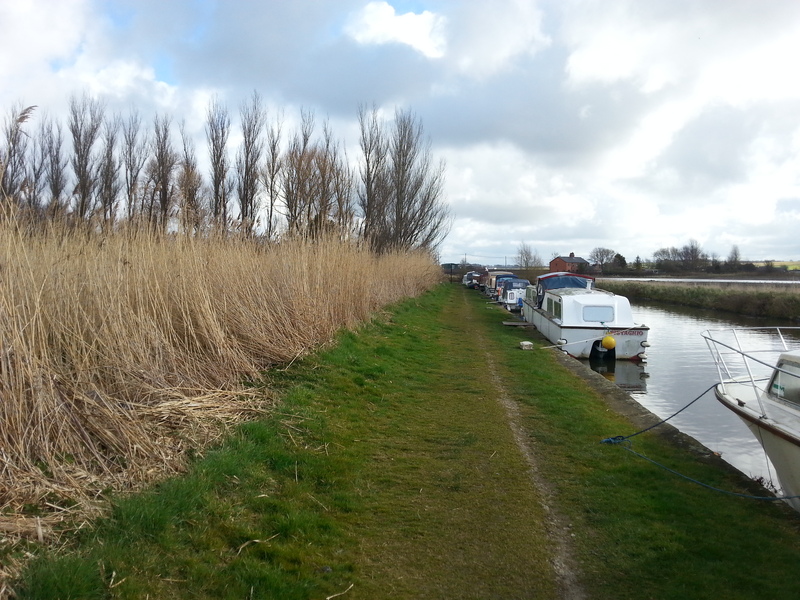 The site is approximately 135m long and provides space for up to 5 boats moored against the towpath. 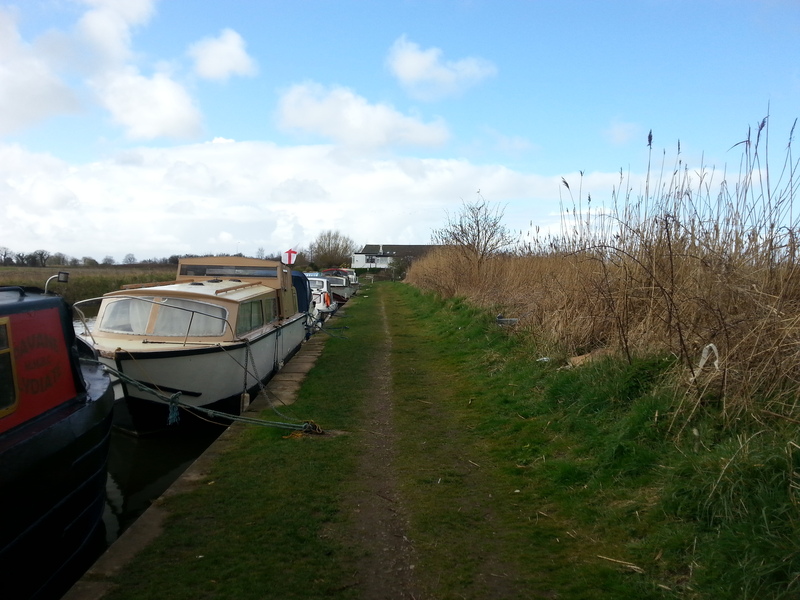 The mooring site is approximately half a mile from Haskayne and can be accessed from Rosemary Lane, via the A5147 Delf Lane. 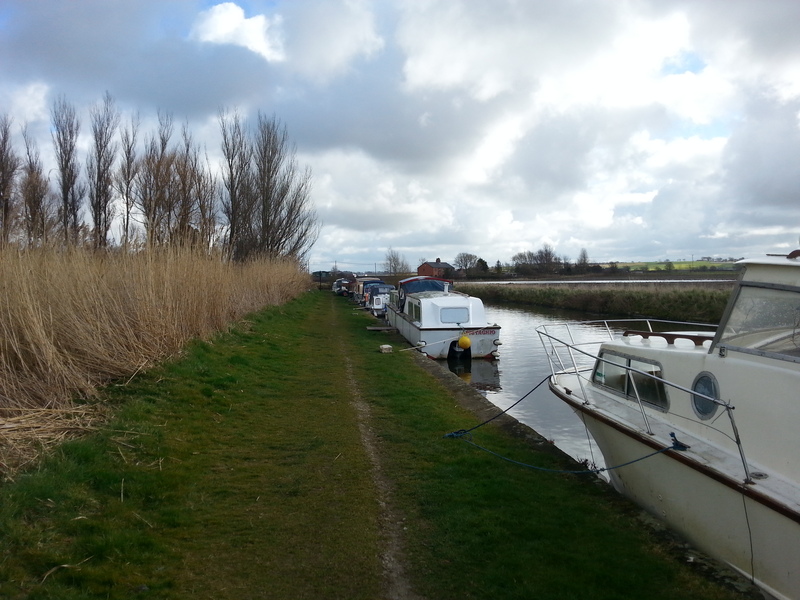 The nearest Canal & River Trust facilities, including toilets, elsan and water point, are approximately six miles east of the mooring site at Burscough.